Jirsch Sutherland has announced the appointment of a new business director for its Western Australia division as it seeks to boost its presence on the west coast. 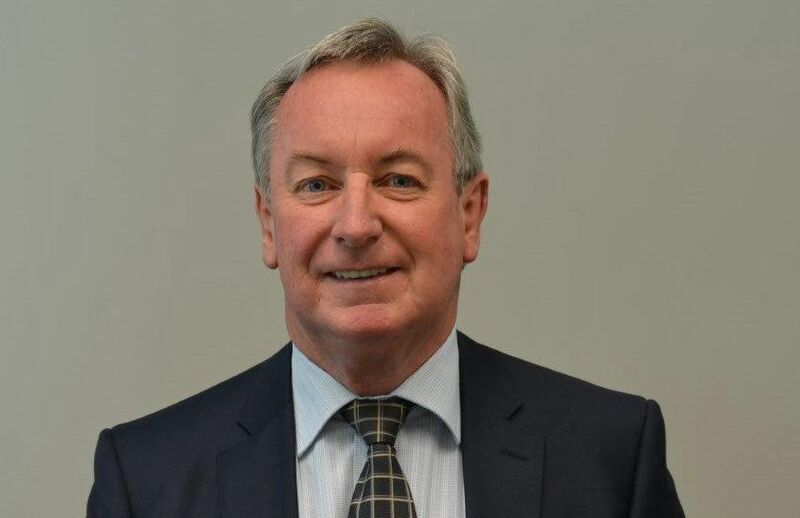 Former HLB Mann Judd partner Gary Anderson has been announced as the business director with WA Insolvency Solutions, the West Australian division of national insolvency firm Jirsch Sutherland. Mr Anderson, who has over 35 years’ experience in corporate insolvency administrations and personal bankruptcy matters, operated his own independent practice of Gary Anderson Chartered Accountant, Insolvency & Recovery Services before merging with HLB Mann Judd in 2013. Having commenced his insolvency career in the mid-1980s with WA insolvency firm Melsom Wilson and Partners, a business that later transitioned to become the current WA Insolvency Solutions practice, Mr Anderson believes his move represents the completion of a full career circle. “To some extent, I’m going back to the firm that I started with some 35 years ago,” said Mr Anderson. “Chris Williamson was there when I joined and then Kim Strickland joined about 10 years later. So taking this position had some appeal because I’d previously worked with basically the founders of the WA operation of Jirsch Sutherland. WA Insolvency Solutions managing partner Kim Strickland said Mr Anderson’s experience across a broad range of industries, including mining, building and construction, engineering and manufacturing, and agriculture, would boost the firm’s capabilities. “Having worked with Gary extensively in the past, I’m delighted that our professional paths have crossed once again,” said Mr Strickland.